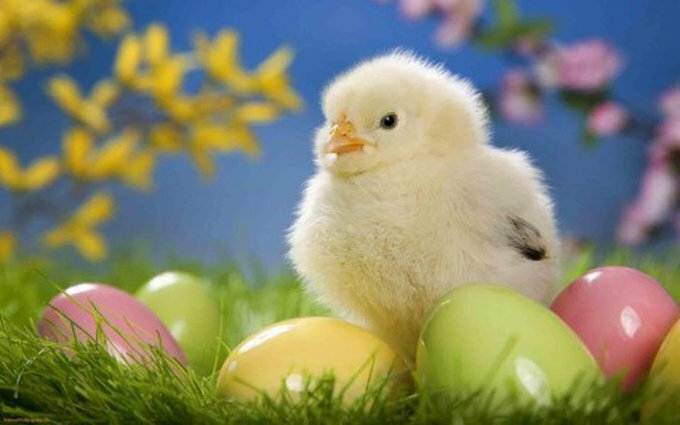 Often described as Easter pets, these animals are not always suitable for our lifestyles. Similar to Christmas pets, once the Easter holidays are over, many animals find themselves abandoned. Here's few things to know about Easter pets and some alternatives to satisfy any snuggly animal urges. Rabbits are sweet, fluffy, and very cuddly. But it's important to know that they require daily care, a large cage, regular cleaning (or beware the smell! ), and daily attention. Rabbits are typically not suitable for very young children because they can be restless, and they can scratch or bite. Young children are also typically unable to understand the importance of being gentle with animals. It is recommended to keep your pet rabbits inside because those in cages outside are often neglected. Or exposed to the elements! If you live on a farm or in the country and would like to raise chickens, then a chick might very well suit your lifestyle. Otherwise buying a chick for Easter is not recommended. After all, just think - what am I going to do with this cute, yellow ball of feathers once it becomes a chicken? Remember that rehoming might be easy for you but it isn't for them! 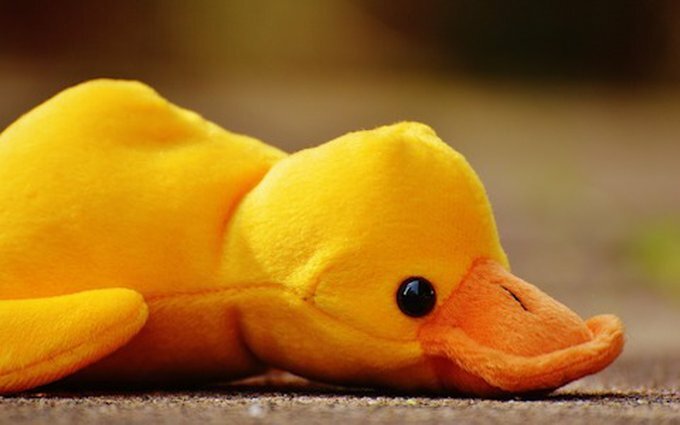 A duck requires space to move and swim. They must be kept safe from neighbourhood dogs and other predators such as foxes and birds of prey. 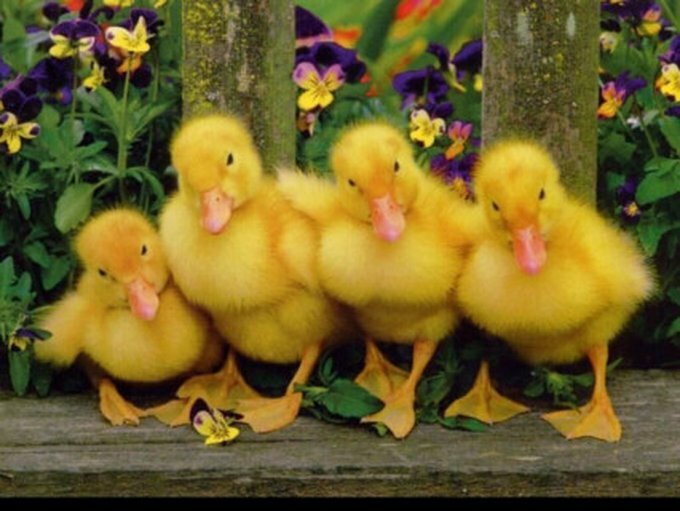 Additionally, ducks can be messy animals, and like chicks, they can carry salmonella bacteria. Instead of opting for a living creature that will require your daily care and attention, not to mention money, consider instead a plush toy. Kids love them, and let's be honest, adults do too! Plus you won't have to deal with looking after them as well! 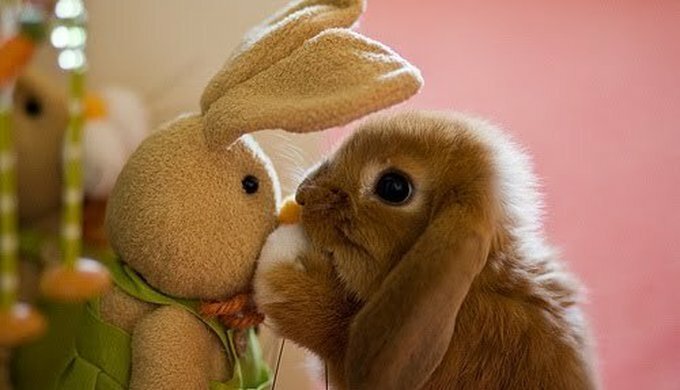 Instead of purchasing a live animal or plush toy, why not help an animal this Easter buy making a donation to a local animal welfare group or finding a fur friend to sponsor. You'll not only teach your family about caring for others, you'll also be providing an animal with a better diet, medical care, security, and even toys. Because Easter isn't just about chocolate! 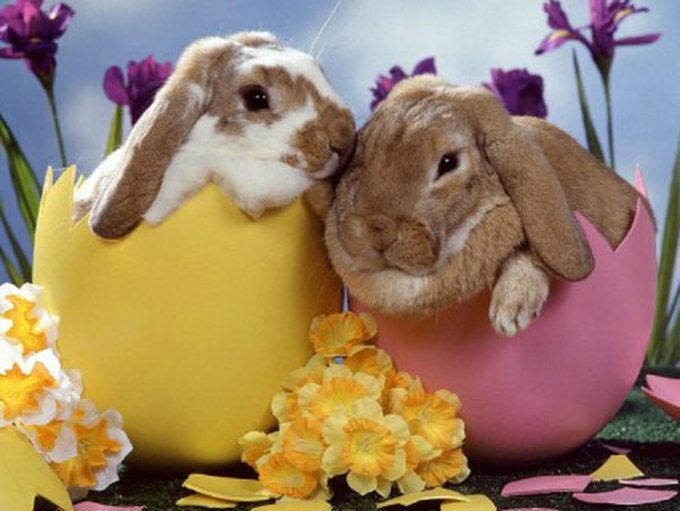 Happy Easter to all of you, and don't forget - no chocolate for our furry friends! You need to have a Yummypets account in order to comment on this article. Create your Yummypets account in less than a minute. Fur barbering: why is my chinchilla eating its hair? Is it okay for your pet to sleep in your bed? Am I ready to have my own horse?